Cynthiana Police received a tip early Saturday morning of possible drug activity at a residence on Newsom Avenue. 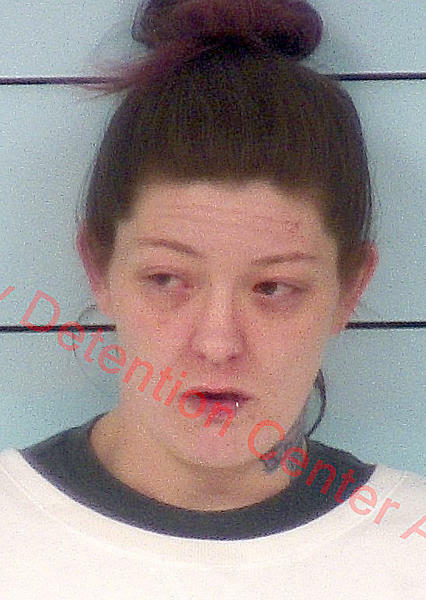 According to the arrest citations, Laura Beth Cummins, Harry Wesley Clark and Sonya Kay Burton were charged after police discovered cash, methamphetamine and other unspecified drugs in pill bottles. Cynthiana Ptl. Zach Zerbee, Ptl. Barry Sparks and Ptl. Kyle Boswell entered 114 Newsom Ave. around 3:45 a.m. Saturday looking for Clark, who had been previously trespassed from told not to return to the property. Clark was in a back bedroom with Burton where police also located drugs and cash. 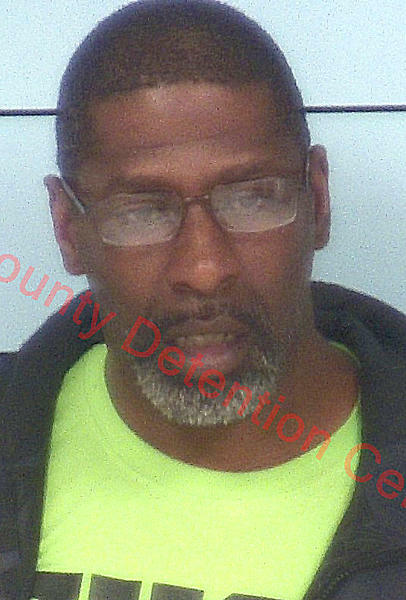 Clark, 49, was charged with first-degree trafficking in a controlled substance (methamphetamine) less than two grams and possession of drug paraphernalia. 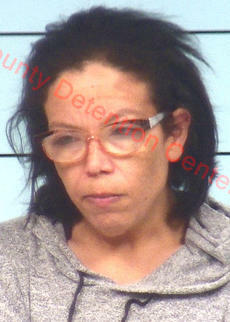 Cummins, 42, who lived at the Newsom residence, and who gave police permission to search her residence, was charged with first-degree, first-offense trafficking in a controlled substance, less than two grams of methamphetamine, possession of drug paraphernalia and prescription controlled substance not in proper container. Burton, 27, was charged with first-degree, first-offense trafficking in a controlled substance, less than two grams of methamphetamine and possession of drug paraphernalia. Police seized 10 paper packs and seven small plastic bags containing a white opaque crystal substance that the owners said was methamphetamine. They also confiscated $406 in cash, two digital scales, two clear yellow bag packages containing what is suspected to be meth as well as a pill bottle containing several different prescription pills. There were several other items seized, but not listed. Cummins, Clark and Burton were taken to the Bourbon County Detention Center. Burton was released within a few hours of her arrest. Cummins spent the night in jail and was released on Sunday morning. Clark was in jail until Monday afternoon.